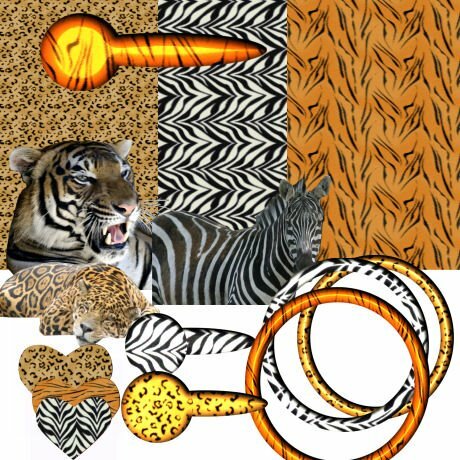 this is a mini kit of zoo days. the reason it is a mini kit is beacuse it not finished yet. when it is all done i will put it here also. Gonna add your blog to my daily read list!!!! That kit is too cute!!! Love those prongs!!!!! Makes me want to get a trip to the zoo in before winter hits!!! 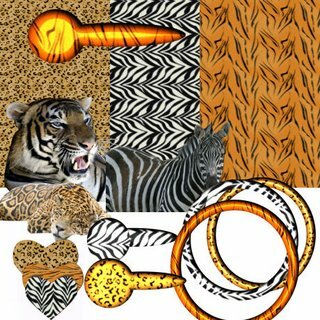 This is such a nice kit for my zoo pictures! Thanks so much. great new kit. Helen...love the zoo theme! Thanks for sharing....have some great zoo pics that i can use....have to find them first!